Our sense of call to encourage spiritual friendship remains strong, and even in personal contacts our friendship circles continue to expand. The apostle Paul says it well: For God, who said, “Let there be light in the darkness,” has made this light shine in our hearts so we could know the glory of God that is seen in the face of Jesus Christ. We now have this light shining in our hearts, but we ourselves are like fragile clay jars containing this great treasure. I am very conscious of how fragile life is. Over the years we have lost many close friends and others are facing terminal illnesses. Yet we live in hope and celebrate in this darkest of months the birth of the Light of the world. The least, the broken, the left behind can all respond to his humble birth, life, death and resurrection- maybe better than those of us who have so much. We continue this work with hope, gratitude and a great awareness that it is only through the mercy of God, the wise guidance of our board and the generous support of friends like you that we continue. May you experience his light and peace as you celebrate Christmas and enter the adventure of 2019. P.S. 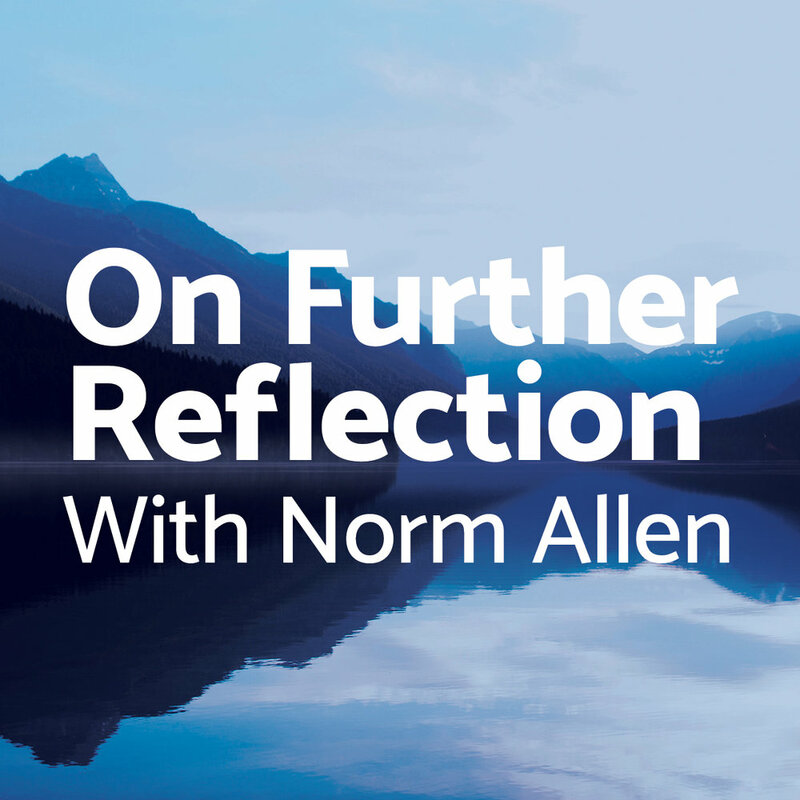 Look for our next email introducing our new monthly podcast/journal titled "ON FURTHER REFLECTION with Norm Allen" on lessons we've learned over the years of the practice of Spiritual Friendship.